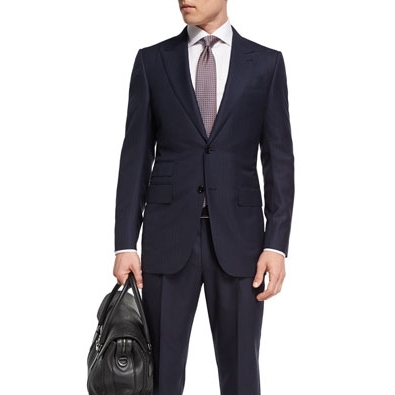 Ermenegildo Zegna, Vince, and Giorgio Armani are some of my goto menswear brands that are always current, yet still classic. Whether you are into fashion or just want to look good, here are a few trends to keep an eye on: Plaids, vertical stripes, pastels, neutral tones, and technical jackets. Click below to be redirected to their site.